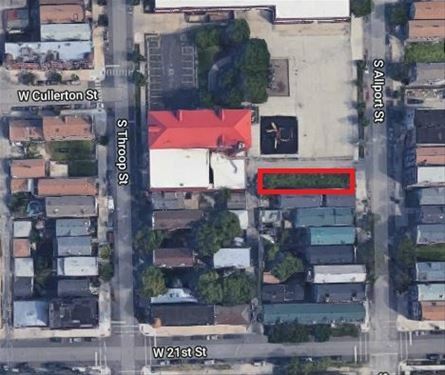 Fantastic lot zoned RT-4 in prime Pilsen location! 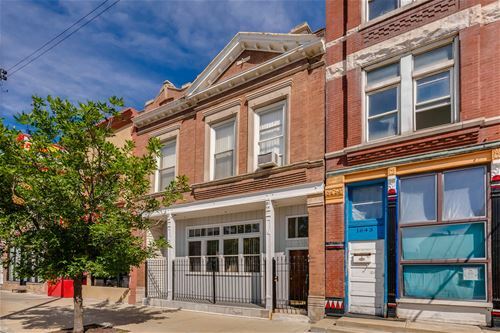 Just steps from 18th St this lot faces Throop Park and is a 2 minute walk to Thalia Hall, Duseks, Spoke & Bird and more. 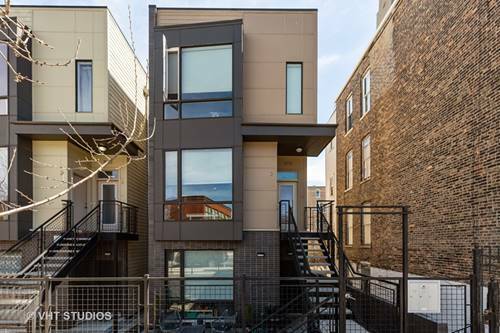 Sale includes full architectural plans and permits for 3-unit new construction building. 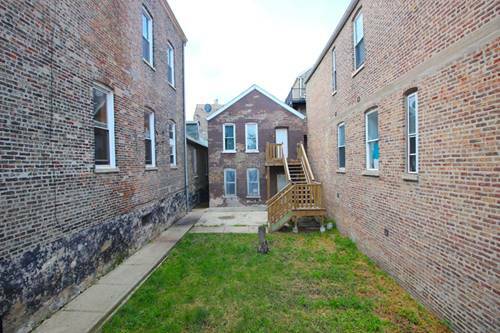 Perfect for owner-occupant or developer looking to build an inspired multi-unit or duplex condos. 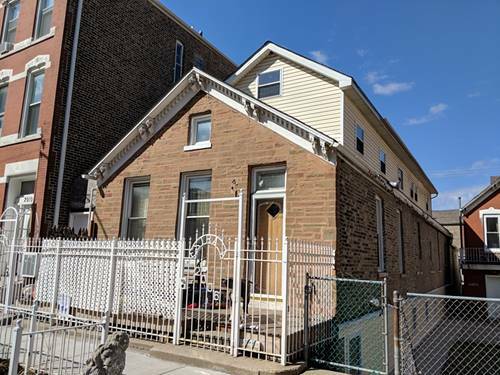 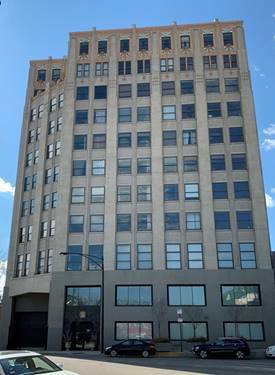 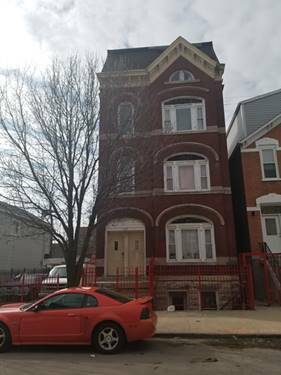 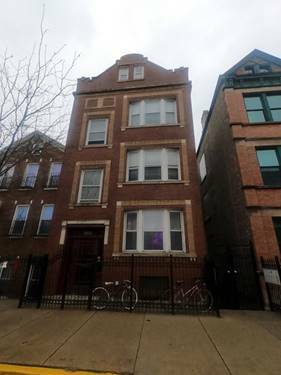 For more information about 1822 S Throop, Chicago, IL 60608 contact Urban Real Estate.